Kimpton Vero Beach Hotel & Spa presents a stargazing event. 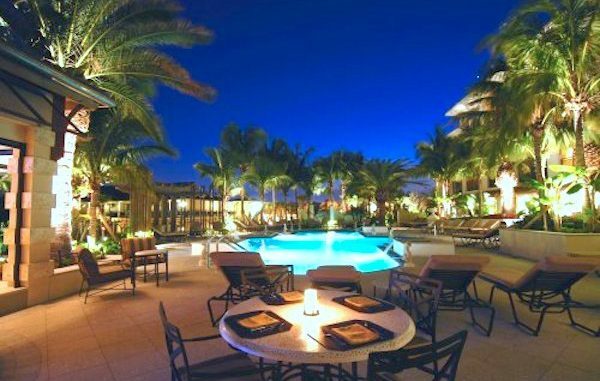 VERO BEACH – Amateur stargazers are invited to a special event to discover cosmic wonders and catch a glimpse of stars streaking across the sky at Kimpton Vero Beach Hotel & Spa. The resort will host its first-ever stargazing event free for families, couples and members of the local Vero Beach community to appreciate the night sky following the hotel’s complimentary evening wine hour over the Thanksgiving holiday weekend. Led by an astronomer from the Treasure Coast Astronomical Society, he’ll use a telescope and his expertise to answer questions and guide guests on a celestial journey on Friday, November 24 from 5:30-7 p.m.
What better way to experience Kimpton Vero Beach Hotel & Spa’s perfect night time views and location on the Treasure Coast? Guests are invited to experience this event and RSVPs are encouraged in advance. For more information or RSVPs, call: 772-231-5666.